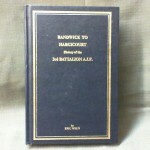 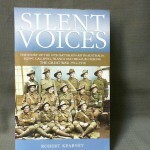 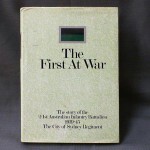 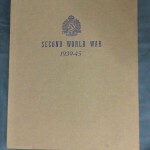 Randwick to Hargicourt – History of the 3rd Battalion A.I.F. 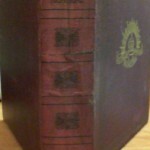 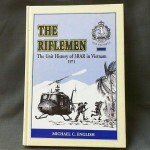 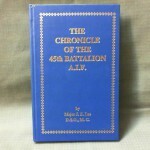 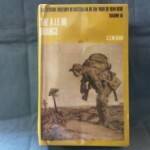 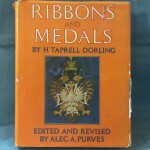 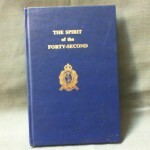 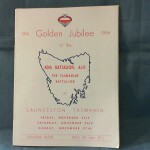 The Chronicle of the 45th Battalion A.I.F. 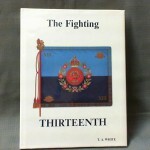 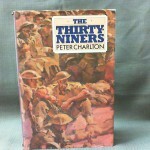 The Fighting THIRTEENTH – The History of the 13th Battalion A.I.F. 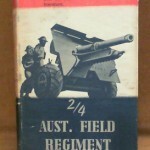 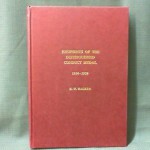 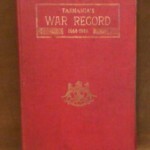 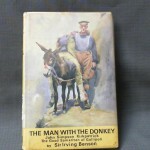 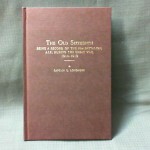 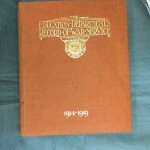 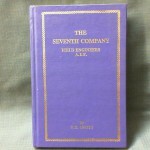 The Old Sixteenth – Being a record of the 16th Battalion A.I.F. 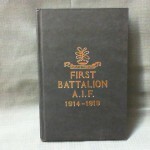 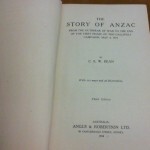 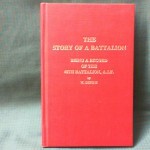 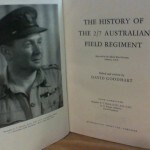 The Story of a Battalion – Being a Record of the 48th Battalion, A.I.F.